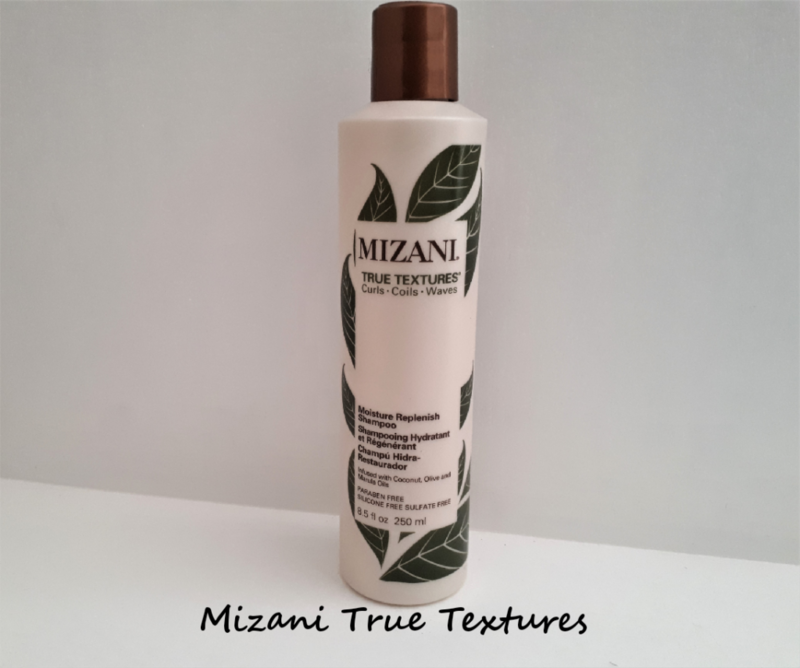 Did you know that Softsheen and Redken developed the original Mizani brand? 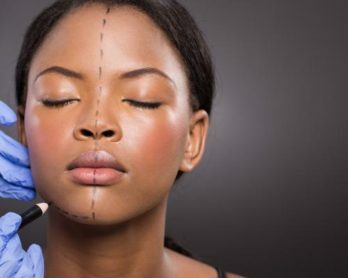 And in 2001, after existing as part of the Soft-Sheen Carson group in Chicago for over a decade, Mizani evolved into the L’Óreal Professional Products Division. 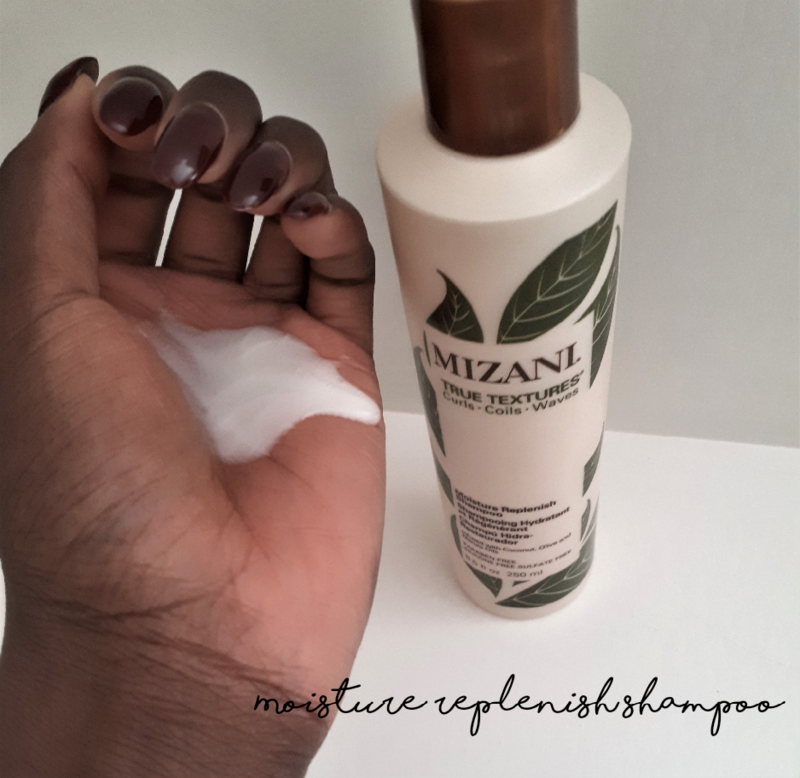 I’ve known about Mizani for years but up until recently, I didn’t know it was made specifically for textured hair or that it is under the L’Óreal brand. My first time using Mizani was the middle of last year while I was in Nigeria. The stylist at the salon I frequented recommended the product to help soften my hair. My hair which is currently a year and four months natural had just reached its full natural state from transitioning. My challenge at the time was the coarse texture which was difficult to manage. I would always yell expletives and leave the salon with a headache after the stylist manipulated my hair into cornrows. 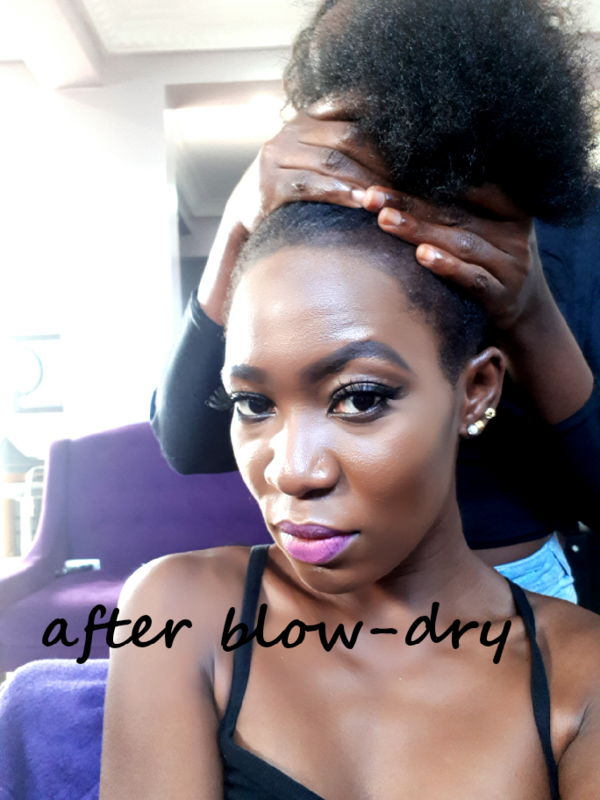 But once she started using Mizani products on my hair, particularly the deep conditioning treatment, my hair felt much softer, looked healthy and grew quite rapidly. 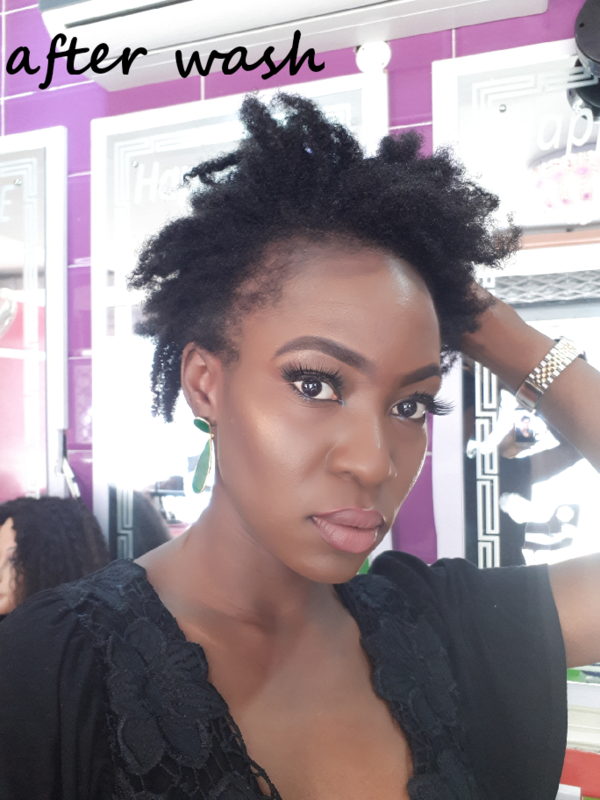 Fast forward to present day, I’ve gone months without using Mizani products and my hair does not look as good as it used to. 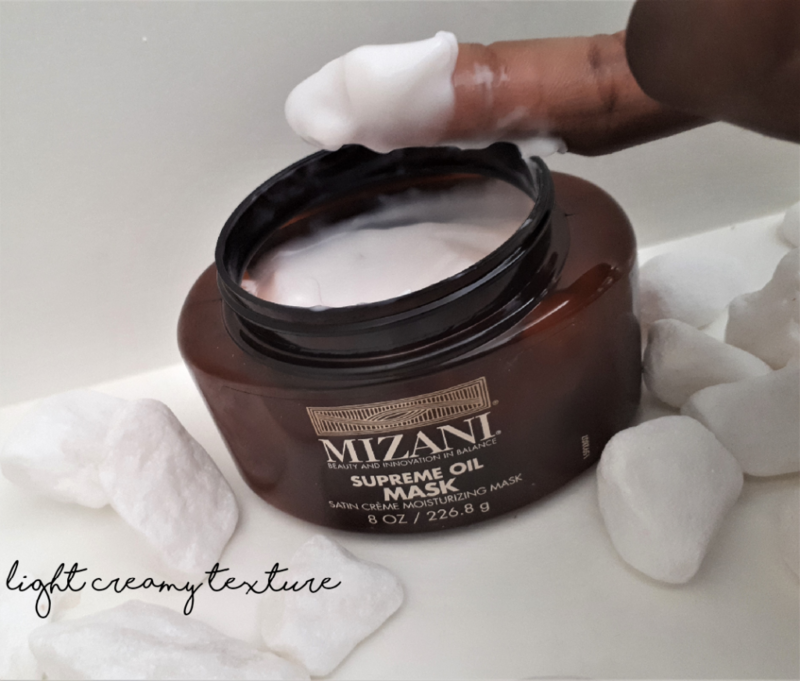 I’m not sure if my hair is going through something, if it is because I am no longer using the same stylist or if the Mizani products are what’s needed to restore my hair back to health. I have 4c hair and suffer from dry scalp so I need all the moisture I can get. 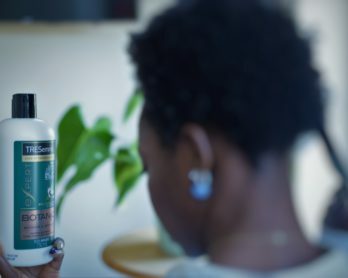 This shampoo is infused with coconut, olive and marula oils. 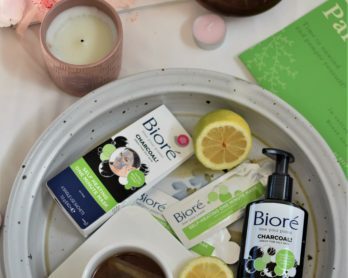 It is also paraben, silicone and sulfate free. It’s got a lightweight consistency and doesn’t feel too thick when massaged into the scalp. 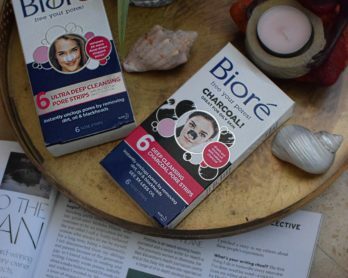 It lathers perfectly – not too much and not too little. It smells DIVINE and feels cleansing on the scalp without that squeaky clean and drying feeling you get from some shampoos. My hair felt soft, clean and moisturised afterwards but is it a miracle shampoo? Still too early to tell but I do still have dry scalp so maybe not. This oil mask has a souffle-like consistency. It too smells divine. It is silicone free, formulated with argan oil, avocado oil and shea butter. 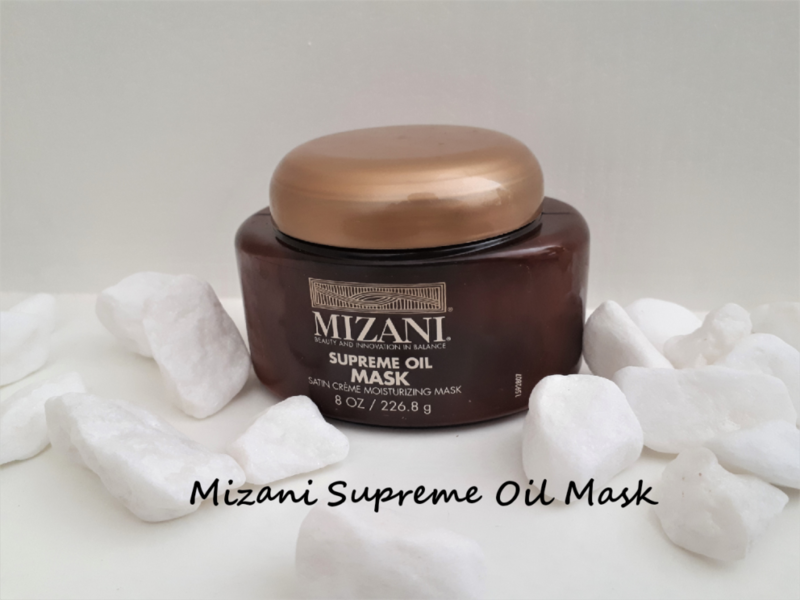 These oils are known to weigh your hair down if used in its natural form but in the Mizani Supreme Oil Mask, it’s so light, you can use the whole jar without knowing. I applied this mask after using the True Textures shampoo. 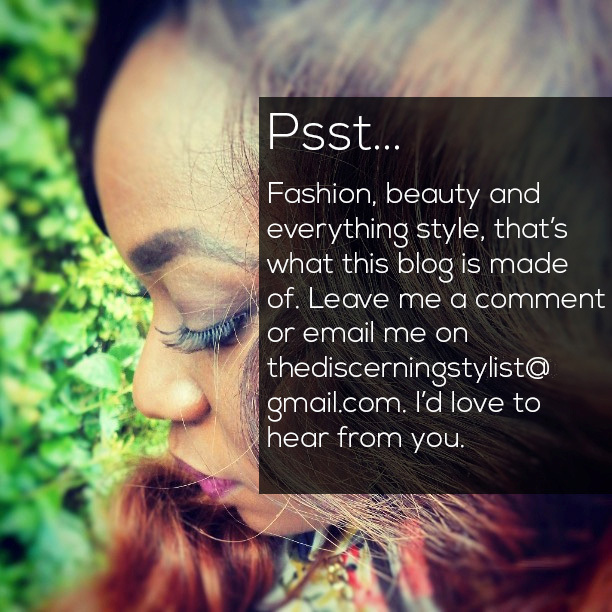 I sectioned my hair into four parts and used it like I would a relaxer – from roots to the ends. I didn’t even need to use a comb, I just used my fingers to comb through and my hair felt soft, moist and replenished. I wore a shower cap, tied a scarf and let it work for an hour before rinsing. 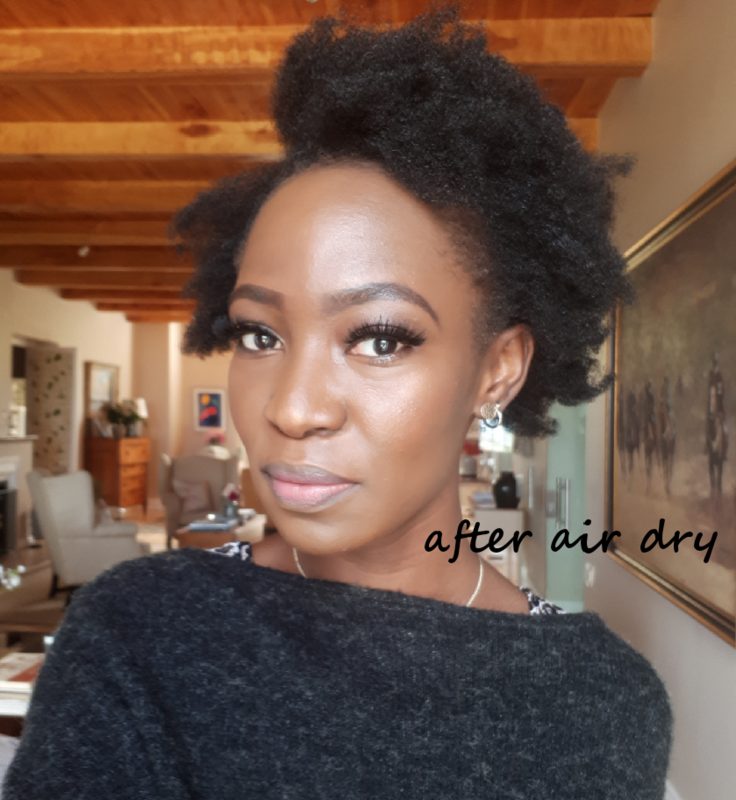 My hair did feel soft and moisturised without being oily or greasy but as it air dried, it naturally wasn’t as soft as it was damp. I’ll give the Mizani True Textures Moisture Replenish Shampoo and Mizani Supreme Oil Mask 7.5/10. It impressed me and I can’t say anything bad about it but I’ll need to use it a few more times and compare it with something else to score it any higher. 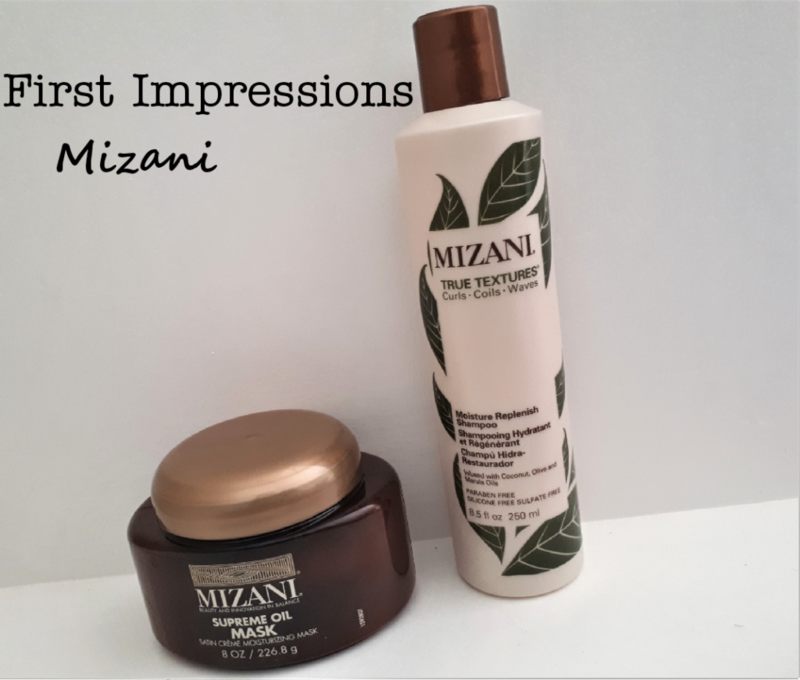 Based on my past experience using Mizani products and my first impressions of these products, I would definitely recommend them to anyone with textured hair looking to retain some moisture. These two products alone aren’t enough to help those with brittle, dry hair or scalp. 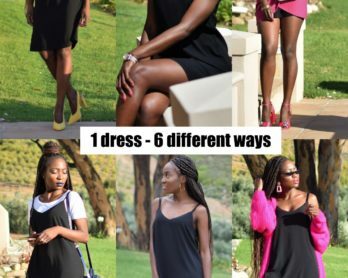 Hair moisturiser and or oils goes a long way in helping to combat dry, brittle hair.